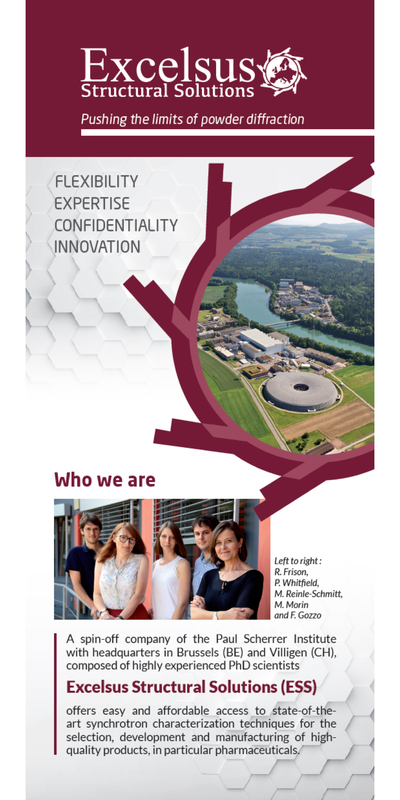 Download our new and latest company flyer! This tutorial lecture was delivered by Dr. Fabia Gozzo at the International Summer School on Structure Determination from Powder Diffraction Data at the Paul Scherrer Institute, June 18th-22nd, 2008. She was at this time beamline scientist at the Swiss Light Source Materials Science Powder Diffraction station. The lecture begins with a historical overview on synchrotron radiation where she explains what SR is and how it is produced. The role of SR in XRPD is, then extensively discussed and the attention brought on those experimental details that need to be taken into account to build an ultra-high synchrotron powder diffraction laboratory. Finally she discusses how to correctly plan a SR-XRPD experiment and gives a brief introduction to the important concepts of Peak Shape Function and Instrumental Resolution Function. The role of Synchrotron X-Ray Powder Diffraction and Near Infra-Red spectroscopy for qualitative and quantitative analysis of pharmaceuticals is discussed. In particular, the complementary character of SR-XRPD and NIR analytical tools is analyzed.